I love your apps/software, and i think that we (your customers) get a very high value for our money. Its incredible how much we get for very little money. I hope you never stop supporting your apps/software, because i want to use it for the rest of my life. Im soon going to learn my mother how to buy and use it for her books. I was looking for some software that would help me to take my library and get it under control. A fellow Pastor told me that he used Book Collector on his PC and thought it amazing. I purchased a copy on that recommendation and started to use it. I have to admit that at first it was confusing and a bit overwhelming and the instructions were not the best. BUT, this product is fantastic. It does everything I wanted. 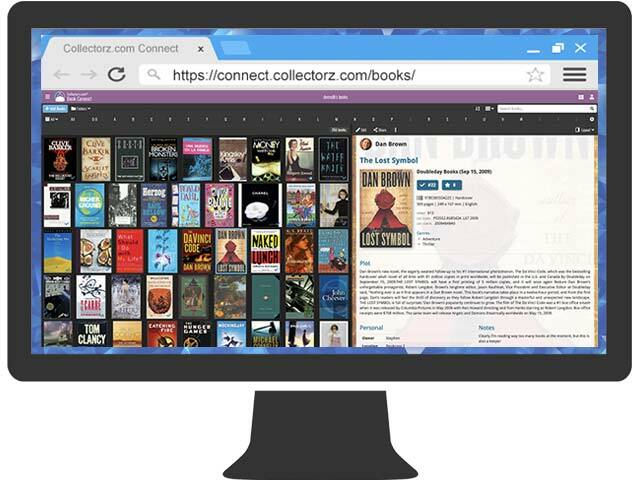 It takes the ISBN number and looks up the book in the CLZ Book Database, it then downloads copy of the cover and all of the pertinent information as well as a summary of the book to your database. 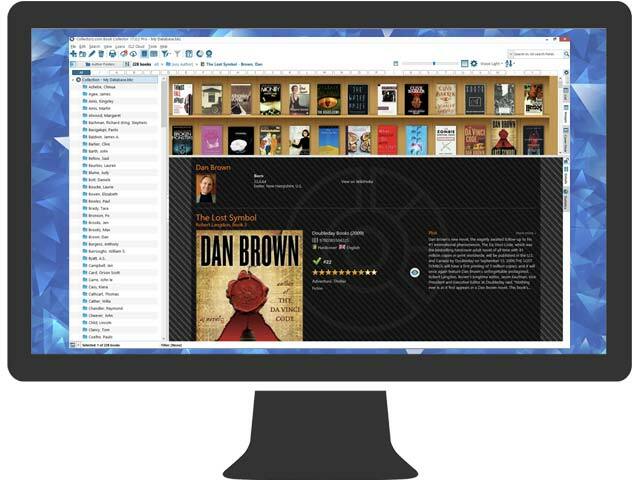 You then input your library information as well as your own notes, annotations, plots, characters, key words, etc. It also asks you for the information of your purchase date, price, where you bought it, etc. I also allows you to choose categories (and add your own) so that future searches can be done quickly and easily. It also has a lending tool. You can loan a book to someone and mark that book as "lent out" and it will track the date you loaned it, to whom, where it is and if you want, remind you to seek the return of it after a period of time. Now I won't wonder what I did with a book. It also allows you to track in your own library where you have the book, in other words, at home, in the office, at school, etc. So, if you take it elsewhere you can mark that and when you look for the book you at least know where you last took it. BUT THE BEST FEATURE is the scanner tool that you can download for your iPhone or iPod touch. The CLZ Buddy scanner turns your iPhone into a scanner that will pick up the ISBN bar code off your books and automatically fill it into the add feature of the software on your computer. It will allow you to add multiple ISBN's to the que before you search the database. Then you touch "search" and it finds all the info and displays it. You then touch "Add" and all the books are added to your software. It is amazingly simple. 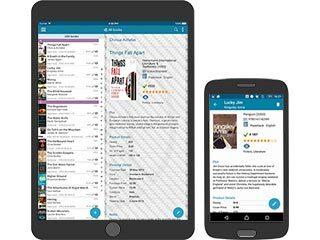 Finally, if you want you can get the mobile app for your iPad or iPhone or iPod touch and download your library database from your computer (via WiFi) to your other device. So, if you are at a meeting and want to reference one of your books, just look it up. If someone asks if you have a book, check whether you do. Or if you are out at Barnes and Noble and see a book but can't remember (happens to all of us) if you already own it, just pull out your iPhone or iPad and check to see if you already own it. No more double purchases. Well, enough said. This software is amazing. I don't know how I ever got along without it. I was simply Googling for a book database and found your link. The main feature that hooked my into trying your product was the book cover scans. Very nice! After I used the wizard to enter some of my collection, I was SOOO impressed at the ease of use that I simply *HAD* to buy it.